Woods, who is playing at The Players Championship this week, has officially committed to playing in The Open at Carnoustie this July. The 14-time major champion returned from a fourth back surgery injury in December and will be teeing up in his ninth professional start this week in a comeback that has exceed much expectation. In a press conference on Tuesday, Woods said he was thankful he was even playing at all. And now, Woods will be returning to the UK in pursuit of a 15th major title. He has lifted the iconic Claret Jug on three occasions, at St Andrews twice (2000, 2005) and once at Royal Liverpool (2006). In 2005, he became only the sixth golfer in the Championship’s history to complete a wire-to-wire win. He is also a Silver Medal winner after finishing as the low amateur in his second appearance in The Open at Royal Lytham & St Annes in 1996. 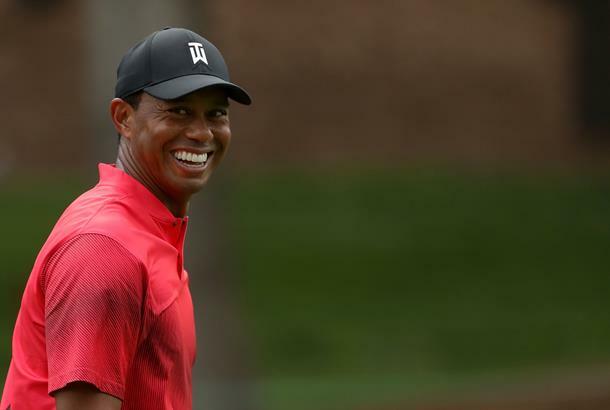 Woods plans to play in The Open for the 20th time when he arrives at the renowned Angus links to join the world’s best golfers in the pursuit of the coveted Claret Jug. It would mark his first appearance in the Championship since 2015 at St Andrews.